...read my review to find out! 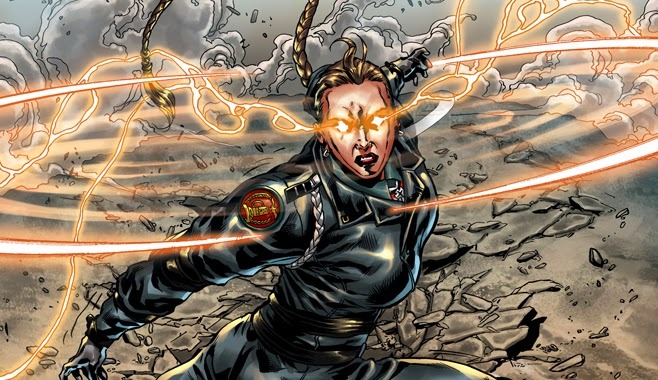 Yes, I've reviewed volume 1 of Kieron Gillen's super-Nazi comic series Über for Starburst. Not one for the faint-hearted, but it's clever stuff.